Carmen Argote is a multidisciplinary artist who works through the act of inhabiting a space. 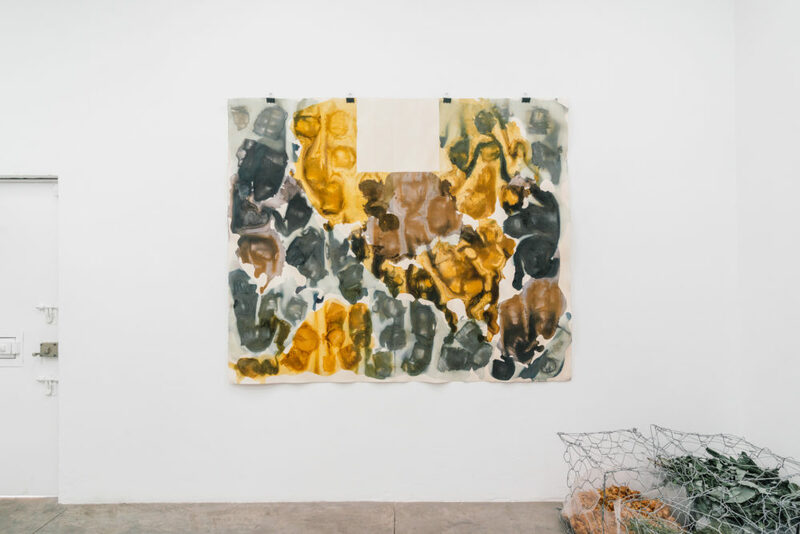 Argote’s practice is in conversation with the site she is working from, often pointing to the body, to class, and to economic structures in relation to the architecture and to personal history. Argote is represented by Commonwealth and Council, Los Angeles and Instituto de Vision, Bogota.